Pursue strategic recruitment, mentoring, support and retention of highly qualified research academics. Develop a collaborative, supportive and efficient research infrastructure. Significantly expand our student research opportunities. 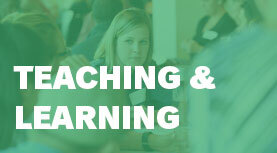 Broaden and deepen our interprofessional health education program. Cultivate a sense of belonging and inclusion. Prepare leaders who contribute to health system transformation. 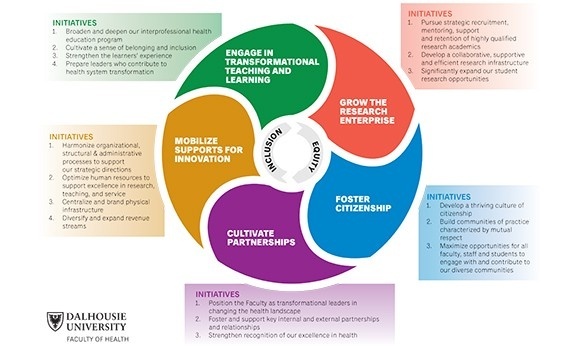 Position the Faculty as transformational leaders in changing the health landscape. 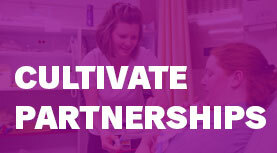 Foster and support key internal and external partnerships and relationships. Strengthen recognition of our excellence in health. Harmonize organizational, structural & administrative processes to support our strategic directions. 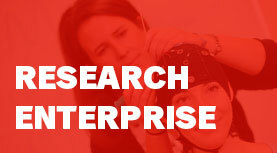 Optimize human resources to support excellence in research, teaching and service. Centralize and brand physical infrastructure. Diversify and expand revenue streams. 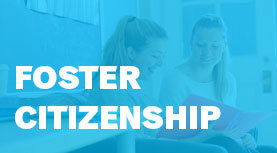 Develop a thriving culture of citizenship. Build communities of practice characterized by mutual respect. 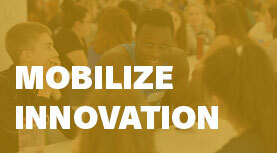 Maximize opportunities for all faculty, staff and students to engage with and contribute to our diverse communities.